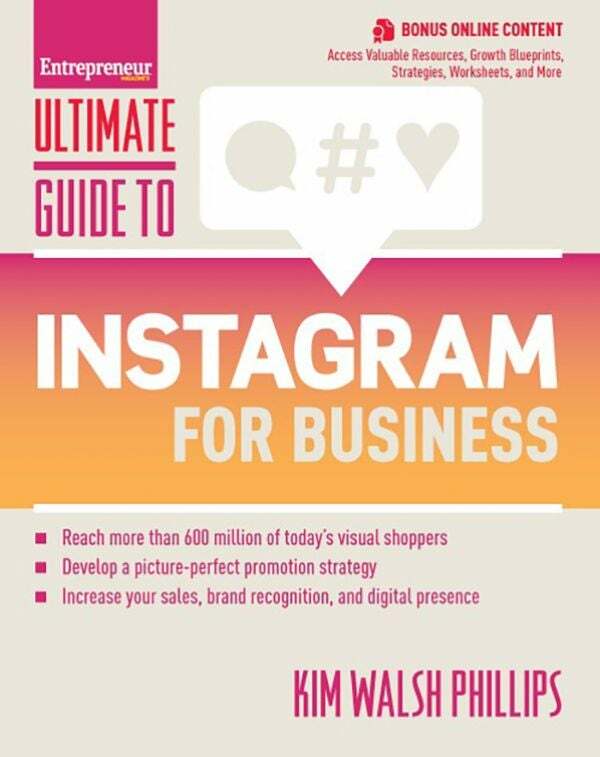 Kim Walsh Phillips is the author of Ultimate Guide to Instagram for Business (Entrepreneur Press®, 2017) and No BS Guide to Direct Response Social Media Marketing (Entrepreneur Press®, 2015) with Dan Kennedy. She is also the founder of Powerful Professionals, a coaching and training company. Reach more than 600 million of today's visual shoppers with the blueprints, strategies, and tools included in this book. These phrases can help you get more of the important stuff done. Want to make a big sales push? Here's how you can do it in one day. Here's how to stop going into debt to grow your business. It's okay to start with one specialty, then grow from there. There are strategic techniques to show appreciation to your clients all year long -- techniques that benefit their companies and yours. Make the most of your networking opportunities. But only if you know you can keep them. Among the fruits of success is the freedom to live one's highest values without fear or constraint. Want the Sale? Ask for It in Your Facebook Ads. 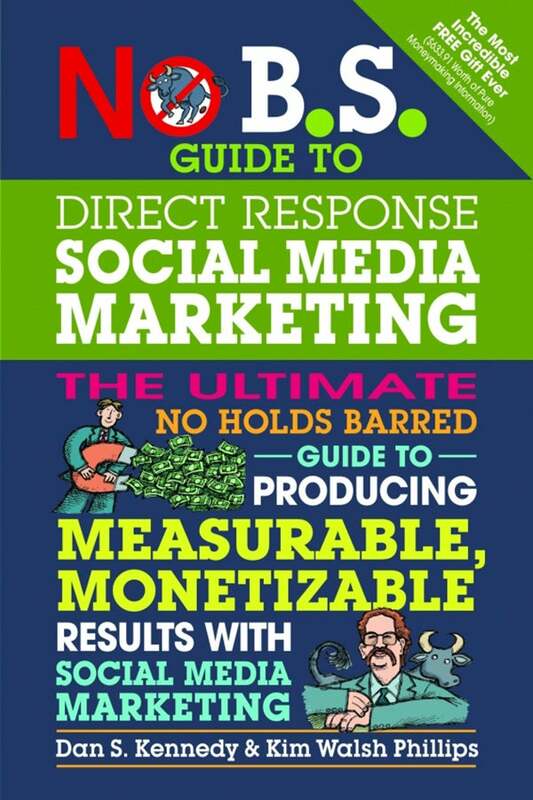 You can't just expect to post content and reel in the money.